If you and your doctor agree you need a medication or prescription item on an ongoing item, it can be placed on a "repeat prescription". You are then able to reorder repeat prescriptions without needing an appointment to see the doctor. Guidelines recommend, for safety reasons, that we do not accept telephone requests. Via the internet, using our online system. You need to register for online services to use this system. How many tablets will I get? A standard prescription is for 2 months. So this usually means 56 days of tablets, 2 inhalers etc. 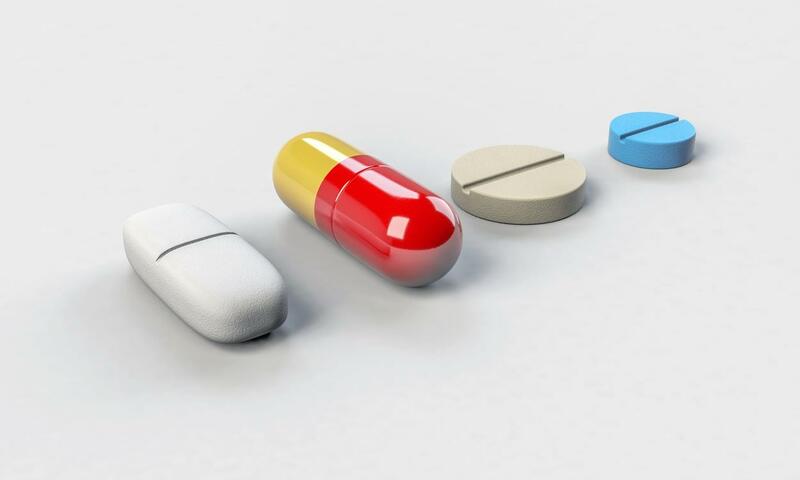 This may vary if you use medication infrequently, have medicines in a dosette box, or are on medications where only 1 month supply is recommended (for safety reasons or controlled drugs). We try to process prescription requests the same day, and it's unusual for a request to take more than 24 hours to be ready. However, delays at the Surgery are sometimes unavoidable, and it can then take up to 48 hours for a prescription to be ready. Once they have received the prescription, patients should be aware that it may take a further 2 days for the pharmacist to order in medication if it is not in stock. So please prepare in advance if you're about to run out of tablets, and allow up to 5 working days. How do I know what medications are available on a repeat prescription? There are 2 sides to your prescription. The left green side is the actual prescription you would take to the pharmacist to obtain your medication. The right white side is the list of medication that is available on a repeat prescription. You should keep hold of this to remind you which medications you take regularly, and when your review date is due. You can also use this form to order more medication. A list of your repeat medication is also viewable online. You will only be able to reorder medications for certain period of time without being seen by a doctor or nurse. Usually this period is 12 months, but it may be less according to your medical problems. A "review date" is printed on your repeat prescription and is also viewable online. Once this date has passed, you will no longer be able to request medication until you are seen, so please ring and book a "medication review". Your pharmacy may remind you when your medication review is due, but you will not receive a reminder from the practice. So make a note of your review date in your diary, and allow a few weeks in advance to plan your review appointment. We have fantastic local pharmacies, including Crossflatts, Boots, Dalesway, Knights, Harden, Cottingley and Saltaire. Most will also deliver to housebound patients, and provide a dosette box service. Dosette boxes are great for patients on several medications, especially if there is confusion or forgetfulness over when to take tablets. You can nominate a regular pharmacy. All your prescriptions will then be sent automatically to that pharmacy, unless you tell us otherwise. You can nominate a pharmacy either at the surgery, online, or at the pharmacy itself. Prescriptions can get expensive. If you pay for prescriptions, the current charge is £8.40 per item. 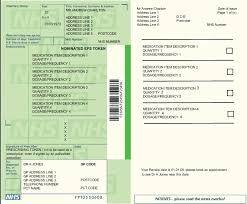 If you are on several medications, it may be cheaper to purchase a prescription pre-payment certificate (PPC). These cost £29.10 for three months or £104 for a whole year. Once you have a PPC, you will pay no further charges for prescriptions, whether it is a regular repeat prescription or a new one-off medication for a new illness. 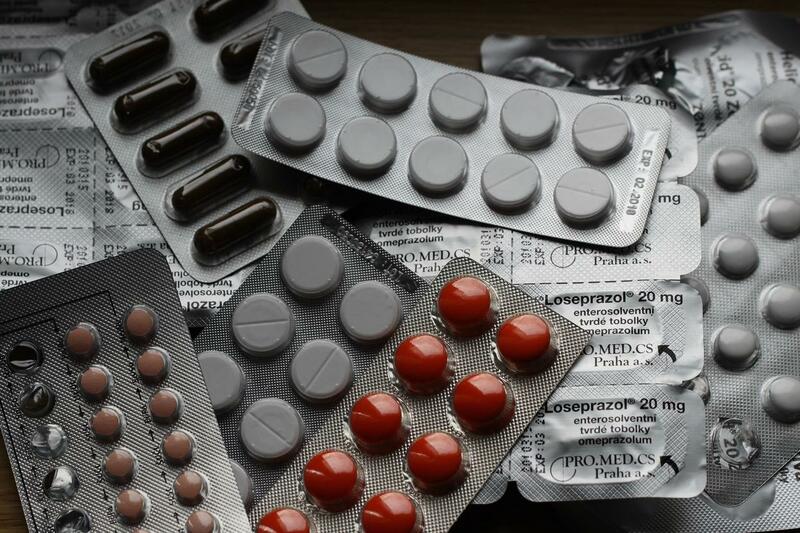 Wasted medication costs the NHS around £300million a year. If your pharmacy orders medication you haven't asked for, challenge them, and let your GP know.